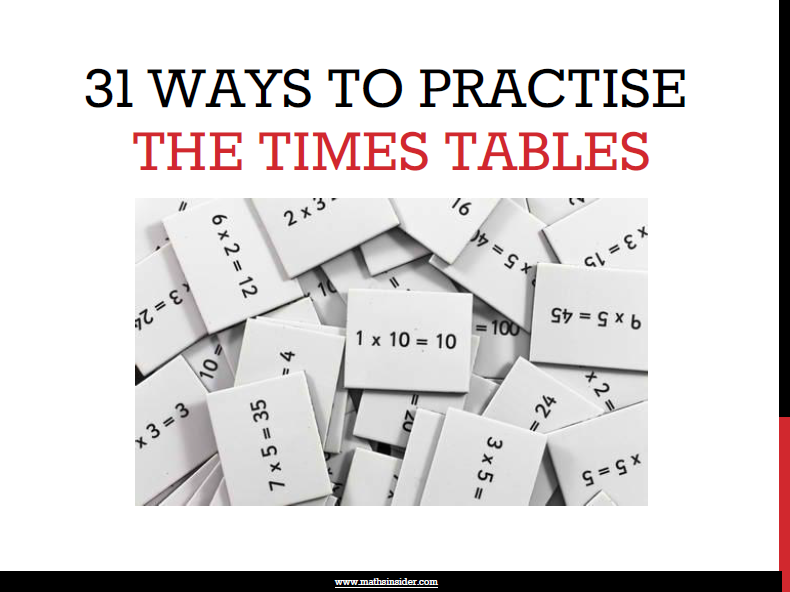 ⬅ Does Your Teen Know Their Times Tables? Did you know that there are over 4000 “maths” iPad apps on the market? If you’re a typical iPad owner with kids, it’s almost certain that your children have made it a full time mission to take control of your fragile tablet, firstly by using it at every available opportunity and then by packing it full of wall to wall games. If your iPad is drowning under the weight of mindlessly fun physics games or poor quality educational apps, then check out this list of 16 maths iPad apps that are actually both educational and great fun! This rocket themed math app appeals to the most basic instinct in kids, which is usually not to learn maths, but is to collect stuff and build stuff. Of course it covers the essential 4 operations but also covers topics such as telling the time, money, shapes and even square roots. 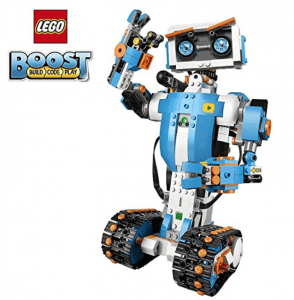 Kids get to build a rocket which is powered by a realistic physics engine and launch their rocket into space to answer questions and collect maths objects. Designed for kids aged 4-12 years old, there’s plenty of maths (and rocket building) in this app to keep kids usefully occupied for many hours. ArithmeTick lacks the cool graphics of other apps, but it’s strangely addictive and gets the job done. This app has 5 difficulty levels from easy to Einstein and gives kids flash card style training for each of the 4 basic operations (addition, subtraction, multiplication, division.) What works well are the timed challenges which offer points and additional time for correct answers. 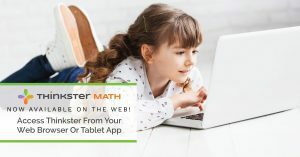 With nearly 2000 4.5 star reviews, this mental maths trainer app is a good choice for older children (and adults) who want to go beyond basic arithmetic and become mathematicians. 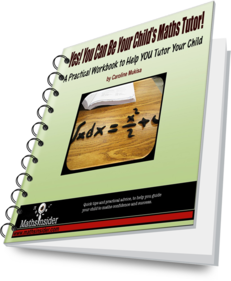 Presented in a notebook style, with clear explanations of how to perform these mental maths tricks along with a practice mode allowing you to perfect your maths tricks. A nice maths app for kids aged 3 and up. Kids Ace Math features kid (if not adult) friendly graphics and nice visualizations to help little ones see the visual representations of the 4 basic operations. What’s good about this app is that the settings can be adjusted to your child’s ability allowing the app to grow with your child. This universal app (purchase once and use on both your iPhone and iPad) can be played in one of 3 difficulty levels, with up to 5 profiles (handy if you have more than on child), using any of the 8 avatars and features bug prizes. The brightly rendered bingo card concept with animated bugs adds a level of interest to this 4 operations game. The cute animated puppy, bright graphics and upbeat music make this bingo math challenge game engaging for little ones. Basic subtraction is included in the free version, with addition, multiplication and division challenges available through in-app purchase. A popular maths app with basic graphics, this app is a glam-free way to learn basic math skills in addition, subtraction, multiplication and division. What does work well is that it gives visual representations of the maths problems using number lines, wooden blocks and hints and includes that old favorite, working out the nine-times times tables using your fingers! The high quality production of the audio and graphics, as well as the use of Nick Jr’s UmiZoomi characters, explain the high price point of this app. Featuring maths ideas ranging from counting to addition/ subtraction and number lines, this preschool game is a firm favorite with my 3 year old. Games are leveled, and designed to increase in difficulty. 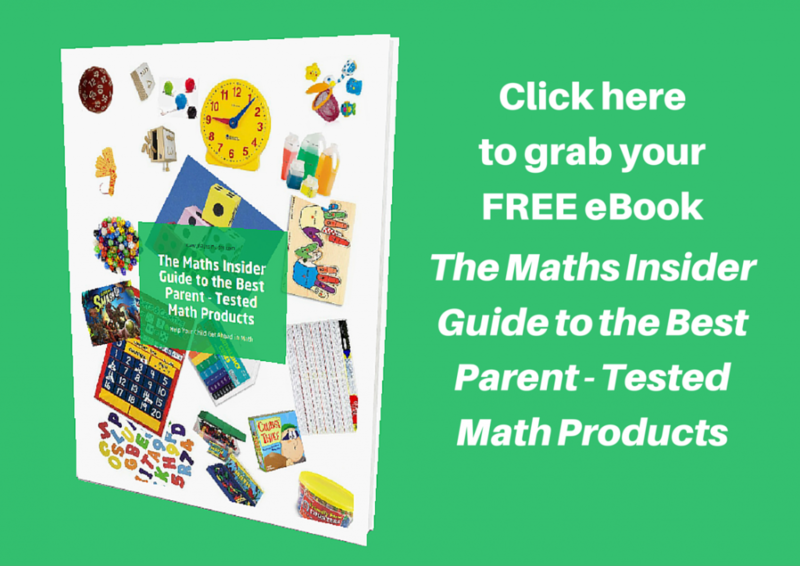 Appropriate hints are provided to support your child as they practice and build their maths skills. This beautifully designed app uses classic Montessori methods to teach maths basics such as number recognition, sequence, and spatial relationships. It even introduces odd and even numbers. Montessori resources such as number rods and sandpaper letters are reinvented for the digital age to provide a rich learning experience for preschoolers. This app also features language support for 7 different languages. Although not exclusively a maths app, Teach Me – 1st Grade deserves a mention here for the way it manages to engage children. My 5 year old proclaimed that he didn’t need to go to school after playing with the Kindergarten version of this game over several weeks. Taking advantage of children’s desire to be like grown-up’s and buy things, the various themed stores offer stickers that kids can buy using coins they earn during game play. The handwriting recognition engine helps to reinforce number formation and addition and subtraction are taught from and to 20. Math Evolve’s graphically rich “Story Mode” mixes the usual 4 operations maths practice with classic arcade-style gameplay, creating a true synergy between learning and play. Players embark on epic math adventure across three unique environments: microscopic, ocean, and space. The app’s “Practice Mode” can be used to provide customizable math practice. Works on both the iPhone and the iPad with one purchase. Motion Math Zoom’s zoomable, stretchable number line is missing some numbers – it’s up to your child to put the numbers back where they belong. What works really well is that the game uses concrete objects to represent abstract numbers: from dinosaurs in the thousands down to amoebae in the thousandths. Fun animal animations and sound effects help school children master the number line, and get a real feel for how big (or small) numbers really are. The first 6 levels are free, and a further 18 levels can be accessed with an in-app purchase. An addictive and simple family number game, Doodle Numbers HD offers plenty of arithmetic practice. Why spend time mindlessly matching coloured shapes when with this game you can clear the game board by matching numbers based on the rules given at each level. Scoring a consistent 4.5 stars from nearly 1000 reviews, this app makes arithmetic a fun family activity! A favorite in our house, it’s easy to dismiss Super 7 as being a simple maths game as the numbered discs slowly float onto the screen. However minutes later as you’re frantically working out addition sums with numbers (including negative numbers), while making sure certain increasingly fast floating discs don’t touch each other, you’ll realize that both your mental maths and your reaction skills have undergone some targeted training. 4.5 stars from over 8000 ratings says it all. This brain training maths app takes addition, subtraction, multiplication and division questions and turns them into a challenging math game for adults and children. In each of the 5 game modes, players earn “brain cells” as they answer questions. There’s a game center and a multiplayer mode where players can play over the internet. Combining cool video game play with maths means that kids won’t realize how much math they’re actually doing while playing Math Ninja. You can customize the game to focus on particular operations and number ranges while your child defends themselves against Tomato-San, who is building a robotic army to steal their tasty math treasure! Which maths iPad apps have worked well for your child? Tell me in the comments below! Questimate! 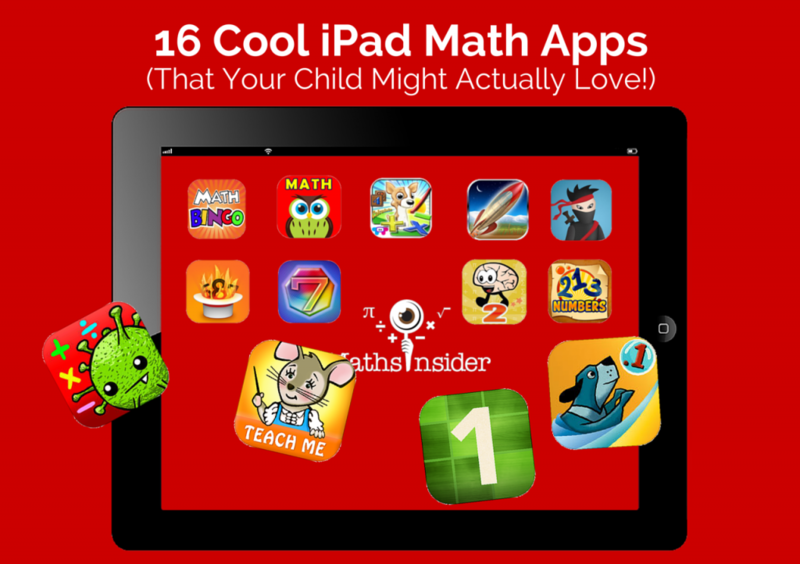 – Quite Possibly the Coolest Math iPad App! I would add Operation Math to the list for older kids. Looks like a fun way for older kids to review basic operations. Thanks Tina for sharing! Hi Caroline Mukisa. It’s helpful for me. Because i’m developing a website about Math Apps. My website have cool math apps, and i’ll update apps in your topic :). Thank You! That’s an excellent list. I find it hard to find maths apps for older ppl, but I did see this one called Maths vs Martians (link below, not sure if I’m allowed to post it, but you can find it on the Apple AppStore). I played it to improve my maths, and found it really great fun. You have to think really fast sometimes, so it must be doing some good in my brain! Great fun firing guns at martians. Splash Math apps. They are available for grade 1 to grade 5 and are aligned to common core standards. Math Pentagon apps deserve a mention too. I teach a group of 5 students. My kids love practicing problems on iPad. They don’t stop even during their breaks! :) There are a variety of worksheets to choose from, mainly for grades 4 and up, and I can assign them to my students. It’s almost like we can do without paper – as it’s just not worksheets on iPad, it’s also reports and a whole lot of other things. We have been avid users of their Math!!! app; now we’ve decided to switch to Math Pro!!! . I jus discovered that has much more specialized worksheets. Summed Up is my first iPad app that I had developed to help kids with their basic addition facts to 20. Well worth a try, but I am a bit biased. Go check it out. Yes, these apps sound rather interesting, don’t they? A lot of us, in this day and age, spend quite a bit of time online, or at least, gazing at a screen. Now, one can make that pastime quite educational. This the one time parents won’t stop children from jumping at the iPad the moment they’re home from school. Maths in a fun way is one way of ensuring that kids don’t play rubbishy games that involve shooting, gore, war, killing and so on. “Smart Toddler School Pro++” apple app– This all in one or kindergarten prep app provides everything about upper, lower case letters, numbers, colors, shapes, counting and provides good listening and learning. 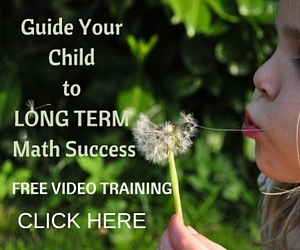 The child will have the opportunity to learn to write, counting, colors, and advanced shapes. I think you’ll love Mathtopia. It’s new… a fun math facts game that is both addictive and works! I hope it makes your next list. I also really like “Numbler”. It’s a crossword type game like Scrabble or Words with Friends, but using numbers instead of letters. A really fun and engaging way for kids to improve their algebra, computation, and critical thinking. DynaMult and DynaPlus are 2 math apps designed to provide multiplication and addition practice in the context of engaging space games. Navigation for the student’s space ship is accomplished by using multiplication of signed numbers in DynaMult, and by using addition of signed numbers in DynaPlus. Hi Nikki thanks for the comment. It’s great to get feedback and know that the info is helping families across Cape Town! If you find any other good free outings be sure to come back and leave a comment! We all know the importance of teaching mental strategies to our kids. Check out the Apple app SLAM DUNK MATHS MENTAL STRATEGIES. Slam Dunk Maths is the most fun you’ll have learning how to calculate in your head. Students love it because of the built in motivation – they get to slam dunk at the end of each topic. 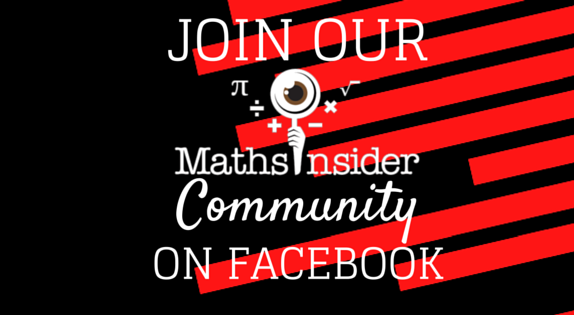 Teachers love it because, at last, an app is written which focuses on MATHS MENTAL STRATEGIES! Covering the curriculum from Prep to Year 7, each topic focuses on one strategy only. Try “Math Up” the first basic Math addition and Subtraction. 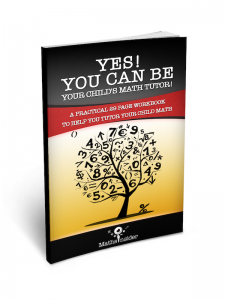 It will help your child to prctice math skill. Math Gnomes a fun new iOS app that teaches math. We’ve just developed a new exciting app for the iPhone & iPad. Three-dimensional adaptive learning technology – the game continually adjusts both speed and problem difficulty level to match skill levels, and also relatively adjusts game speed for problem difficulty. Includes over one million addition, subtraction, multiplication and division problems. The game screen functions as a whiteboard for more difficult multi-step problems. Users simply write with their fingers to conduct advanced operations such as long division, three digit addition and two digit multiplication. The whiteboard is automatically cleared after each problem. Customize which types of problems show. Want to work on multiplication only? Just change your settings. One purchase, multiple users. If you have multiple children who may want to use the game, this is great because you buy one copy and each child has his or her own gnome, with custom name, problem type settings, rewards / scoring. Includes both the high-definition iPad version and iPhone/Touch functionality with one purchase, an incredible value. Maintains a history, which can be emailed, of the last 1000 problems presented for each user, noting incorrect answers, enabling parents or educators to zero in on trouble spots for learners. The only abilities required by “Cryptarithms” are to sum numbers and perform logical reasoning. This kind of puzzles has become popular in the first half of XXth century in Europe. Solving the cryptarithm “send+more=money” was an intellectual challenge thrown by english mathmetician Henry Ernest Dudeney. As well as today. This application is to encourage you to meet the challenge in any of 6 languages. Solve them all. Check out our App Math Bugs for practising numeracy and our number system, while creating fun bugs! Try MysteryMath, it’s new but it involves coloring as well. There are three “stages.” One were they can color anything they wish to, one that is color by number, and one were you need to solve math facts. It also keeps adults entertained! The lessons are clear and easy to follow. My daughter loves that she can write her answers with her finger. “Mathematis” – An educational app for kids that makes learning mental math fun! Try this one also for your kids. It’s Jazzy World Tour. It will teach your kids music all over the world with different culture. My vote goes to Tinct, found it under educational apps. Well designed for adults, but equally my kid enjoys it too. Seems to fit the bill for players of any age. My vote goes to Doodle number HD that offers a plenty of arithmetic practice for the kids. This apps make a arithmetic fun for my family activity. Check out our new Base 10 app on the iTunes app store. We bring a whole new level of fun and engagement to base 10 blocks with cute characters and animations. 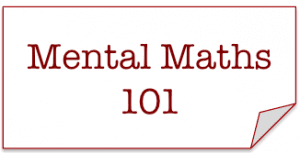 iGet Math: Base 10 allows kids to explore math without the typical math drill format. It’s also a great classroom tool – it feels like a game, but is flexible enough for any teacher to use to demonstrate or reinforce basic addition and subtraction concepts. My kids love Heli Math. It’s flappy bird meets math problems. They are so good at it and I can barely get the hand-eye coordination and problem solving to work together! If you are teacher, I want to suggest “Math up K” to use in classroom. The educational design teaches the way information is presented in a traditional math book at school. Student more interesting in effect when they try to counting numbers. Another fun app you can add to the educational game list is Candy Andy – Munching Numbers. It is a fun math based game where the rules determine how you eliminate candy pieces from the board – be careful, the rules get more challenging as time goes on. Join Andy in his journey down the yellow street of sesame to eat all the candies! Do you like brain teasers, brain games, and math games like sudoku? Do you have a analytical and logical mind hungering for problem solving games? This is the perfect number puzzle game for you. 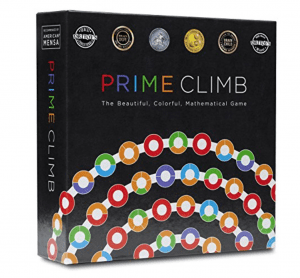 Challenging for avid puzzlers, yet easy to learn for the casual gamer. Thanks for giving me more great ideas to try. I’ve used so many things on my iPad with my fourth graders it is ridiculous. The one thing that is the biggest problem is that some kids just don’t take the time to practice and memorize math facts at home.